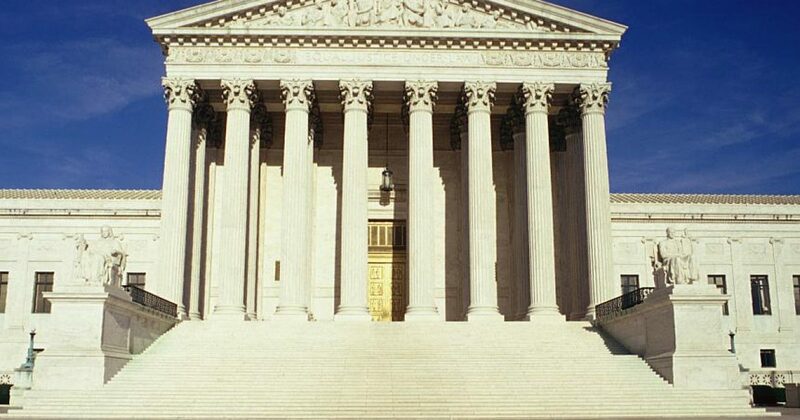 While you’re taking your lunch break, be sure to check out this post by FreedomWorks’ Michael Greibrok titled, “Rule of Law should Trump Good Policy for Supreme Court.” It’s a great reminder of the primary purpose of the Supreme Court, and that in the judicial branch of government, the ends don’t justify the means. Sometimes a court reaches a decision that is great on the policy side, but appears to lack a basis in the law. Last week, in Comptroller v. Wynne, the Supreme Court made such a decision, continuing its practice of reading a negative Commerce Clause into our Constitution. The Wynne case dealt with how the state of Maryland implements its state income tax. Maryland taxes income at both the state and county level through one tax. Maryland citizens who earn income and pay income taxes in other states receive a tax credit for the state portion of the tax, but not the county portion. Hence, these taxpayers are asked to pay taxes on the same income twice, once in Maryland and once in the state where the income is earned. …Maryland’s tax code is abysmally wrong and could absolutely affect someone’s decision to live there or earn income in other states while living there. But, and this is important, just because it is wrong, does not make it unconstitutional. Read the whole post at FreedomWorks.org.